The lowest power member of the Radeon 400 family – the Radeon RX 460 is also the first card to feature Polaris 11 GPU. The RX 460 has 14C CUs enabled and 896 stream processors enabled with the base clock at 1090MHz and boost clock at 1200MHz. Rated at sub-75W, this card is extremely power-efficient and will come with two options for memory – 2GB and 4GB GDDR5 clocked at 7Gbps. 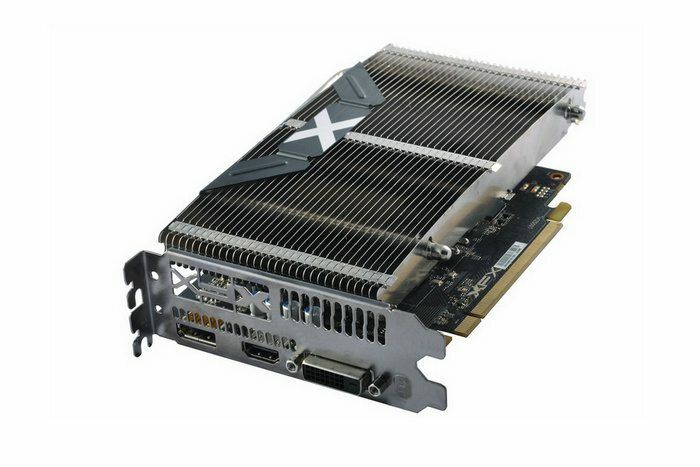 XFX has announced the first fanless Radeon RX 460 card based on Polaris architecture, reports Videocardz. 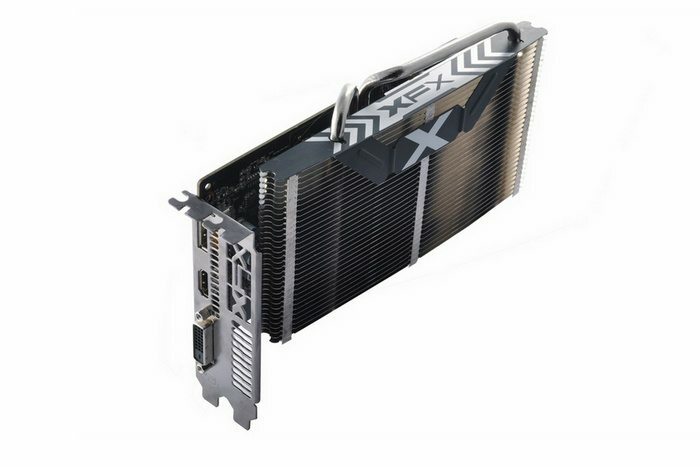 The XFX RX 460 comes with large fin array, equipped with two heat pipes. There are no heat spreaders over memory and it’s likely that VRM is also exposed to higher temperatures. But it’s worth nothing that the RX 460 is rated at sub-75W and is based on Polaris 11, which does not seem to require any additional power connections. All power is taken from PCI-E slot. If you expect that the operating temperatures for the “fanless” version of RX 460 could be higher, you may be wrong. The operating conditions for this card are expected to hover around 33C when idle and 62C when in use. This isn’t too far from other RX 460 products. The Chinese version is named the XFX RX 460 ‘Blackwolf’ and will be available for 999 Chinese Yuan. 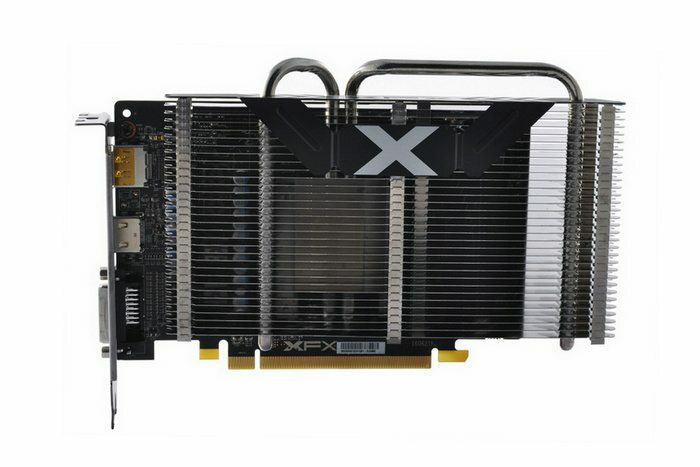 It remains to be seen whether XFX will announce the fanless RX 460 model in other regions. The RX 460 features GCN 4.0 architecture. This results in 2.8x performance per watt improvement over R7 360, which featured predecessor of GCN 4.0.